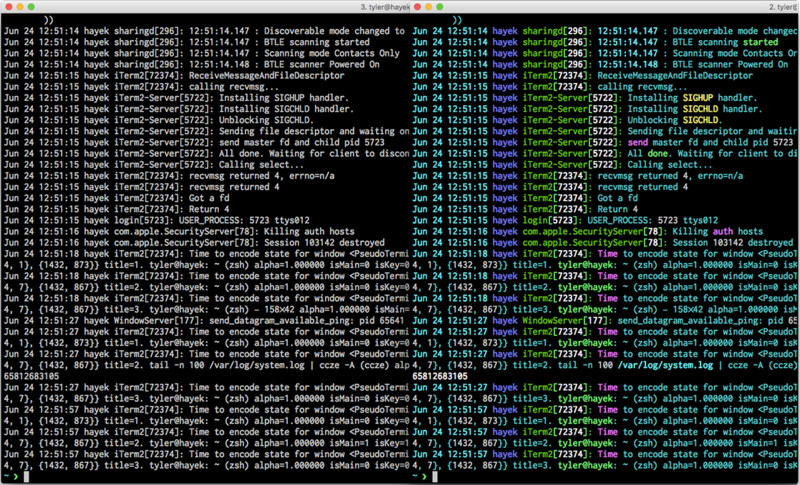 If you spend a lot of time staring at log files, you might want to consider installing CCZE. CCZE is a tool that color highlights your log files making them much easier to read. If you use this frequently, you might consider adding a tailc function to your shell rc file. Then use tailc just as you would tail.